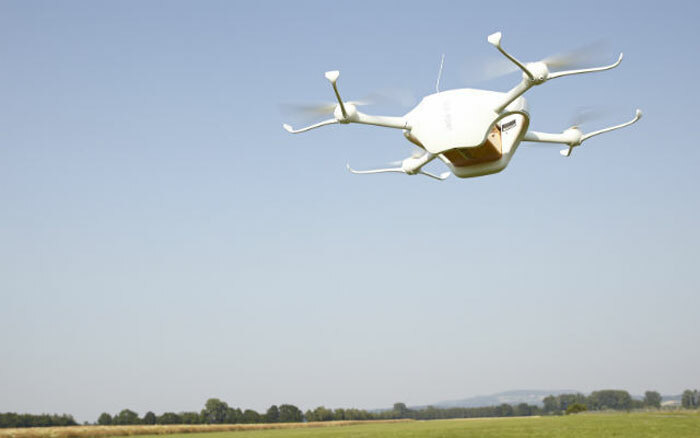 Swiss Post is embarking on a test campaign to explore the integration of the Matternet One vertical take-off and landing unmanned air vehicle into its delivery service. 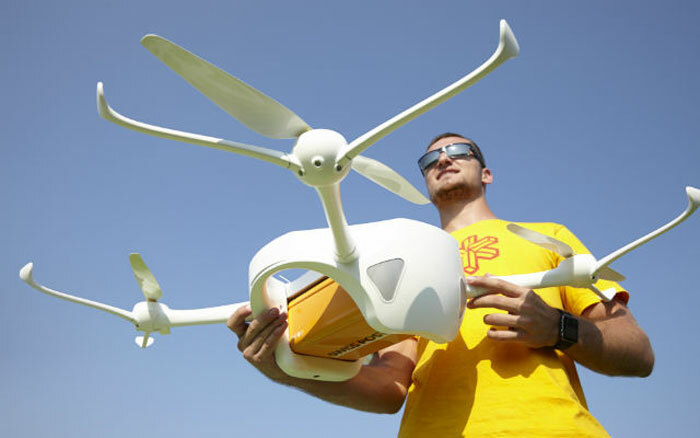 Swiss Post says that the use of UAVs to deliver goods is unlikely to take over from conventional delivery methods, but the service envisions that in special circumstances – such when infrastructure has been damaged by bad weather, or for those living in remote alpine areas – UAVs could offer a viable and efficient transport method within five to ten years. Earlier this year the service teamed with Matternet and Swiss WorldCargo – the air freight division of Swiss International Air Lines – to explore requirements surrounding the use of this technology. Testing is due to begin in July. The European Cockpit Association (ECA) has called for regulations on unmanned air vehicles proposed by EASA to focus on the safety of people and manned aviation, and not the rights of recreational operators to fly such aircraft. First outlined in March 2015, the safety authority’s proposal suggests that the operation of UAVs in civil airspace be proportionate to the risk each poses, and recommends they be divided into three categories – open, specific and certificated – that take into consideration the variety of types and operations. According to the proposed regulations, those aircraft categorised as “open” would not require authorisation from an aviation authority, but would need to stay within defined boundaries. While the ECA acknowledges that UAVs have potential benefits, it notes that it is “absolutely critical that the technology is introduced safely, in particular with regard to existing manned aviation”. Given the damage just one accident involving UAVs in which people are harmed would do to the development of the industry, “thought-out, effective, efficient regulation” is required, the association says. It adds that scientific and engineering research on the effects of unmanned and manned aircraft collision is lacking, so this “must be conducted as a matter of urgency”. 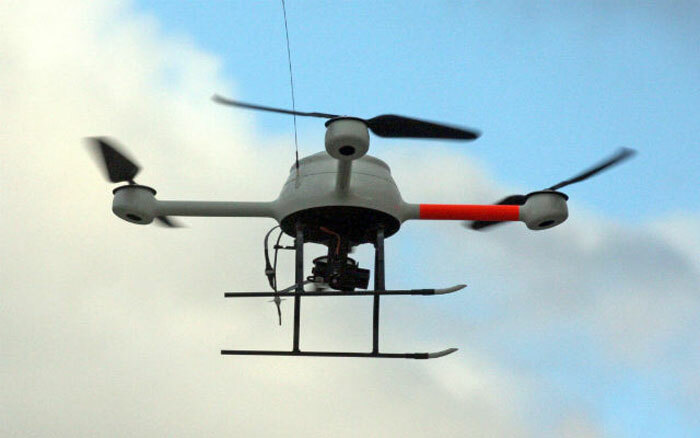 The ECA proposes a number of mandated requirements for “open” UAVs, including: a maximum distance from the pilot of 500m (1,640ft) horizontally and 164ft in height; automatic avoidance of restricted areas; automatic recovery; a 500g weight limit; speed limitations; visibility standards for recognition and avoidance; and marking and registration of the UAV. It adds that a UAV should be obliged to avoid manned aircraft; be operated within visual line of sight and not near third parties without consent; and stay away from manned aircraft sites. Pilots should also be sufficiently trained, and the UAVs that fall into the open category should only be operated for recreational purposes, says the ECA. This would leave the specific and certificated categories for commercial flight. A draft regulatory framework is to be presented to the European Commission by EASA by the end of 2015. This will be followed soon after by the safety authority’s presentation of a final regulatory proposal for the open category.